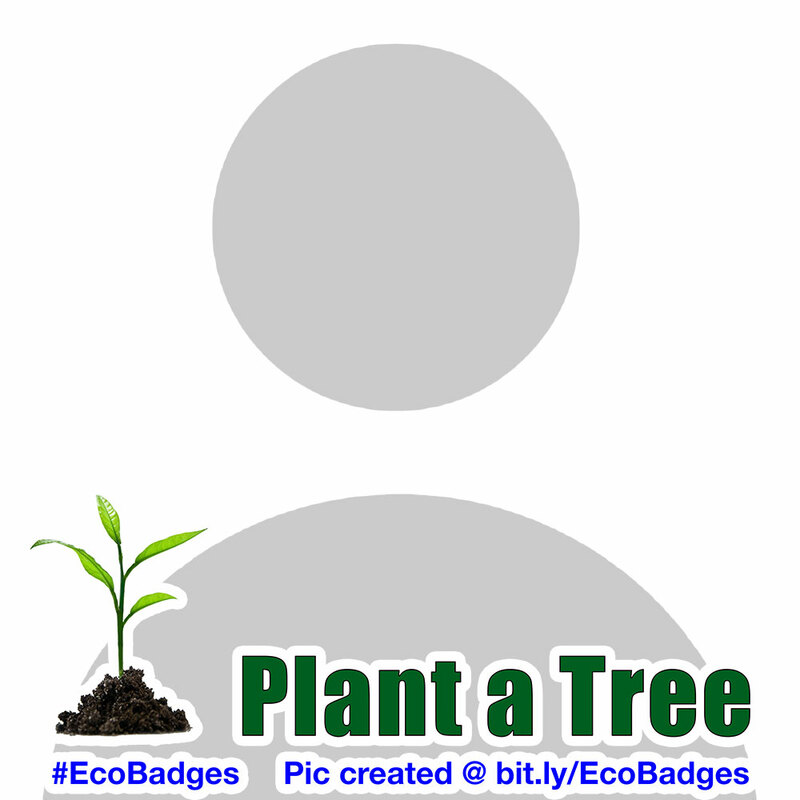 We all want to show our love and committment towards nature in different ways, one way of showing it is by displaying what we love on our profile pictures on social media. 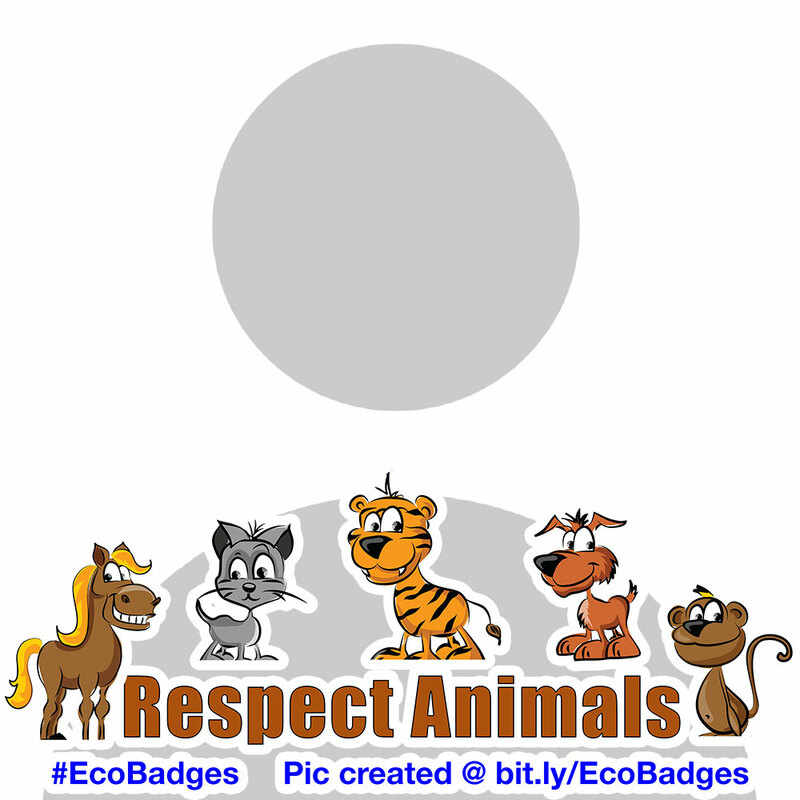 So here is a facility created by MEECONS to show what you love, what you do, what you belive. 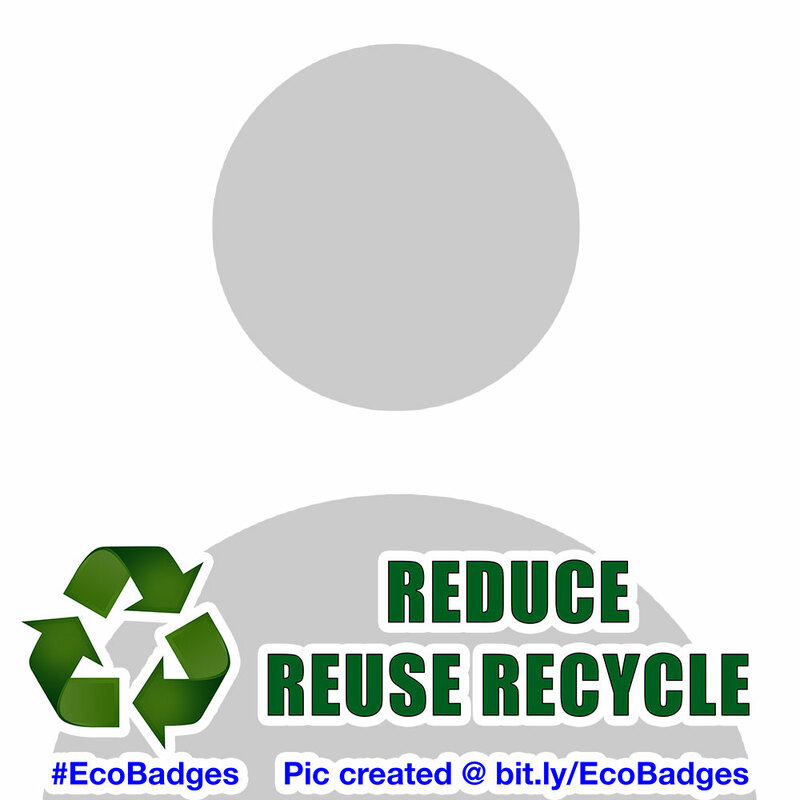 Use them without any hesitation. 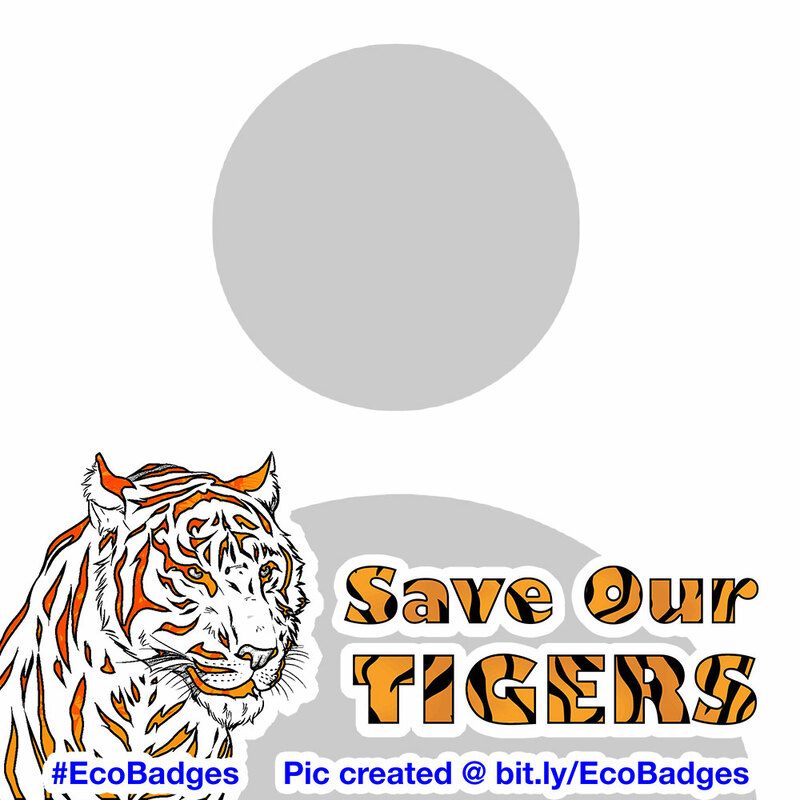 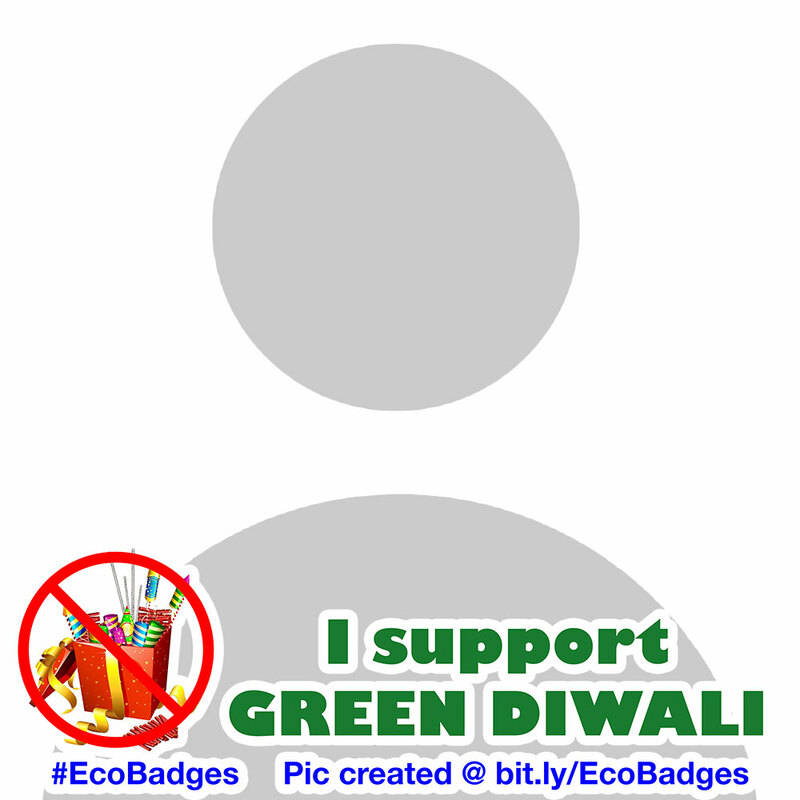 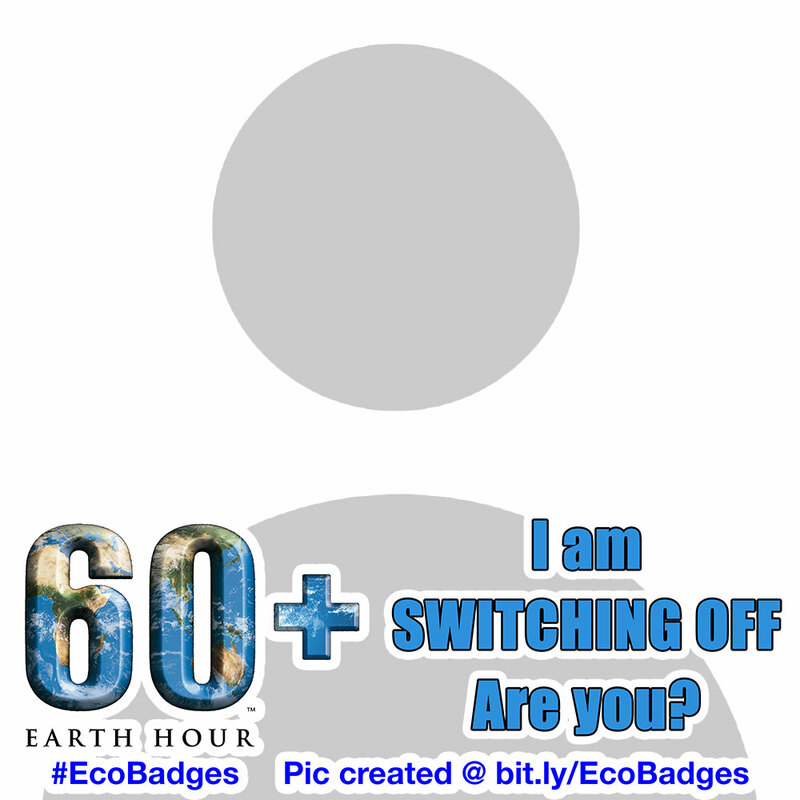 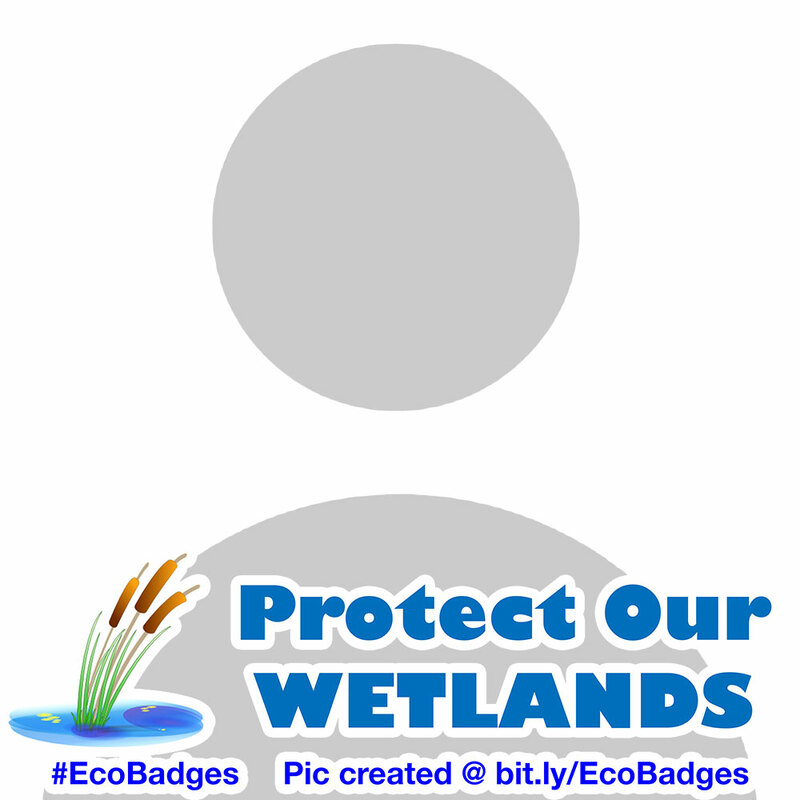 Considerable amount of input has gone to create this facility, so please do share our page meecons.org/ecobadges so that more people can use this and show their love towards environment. 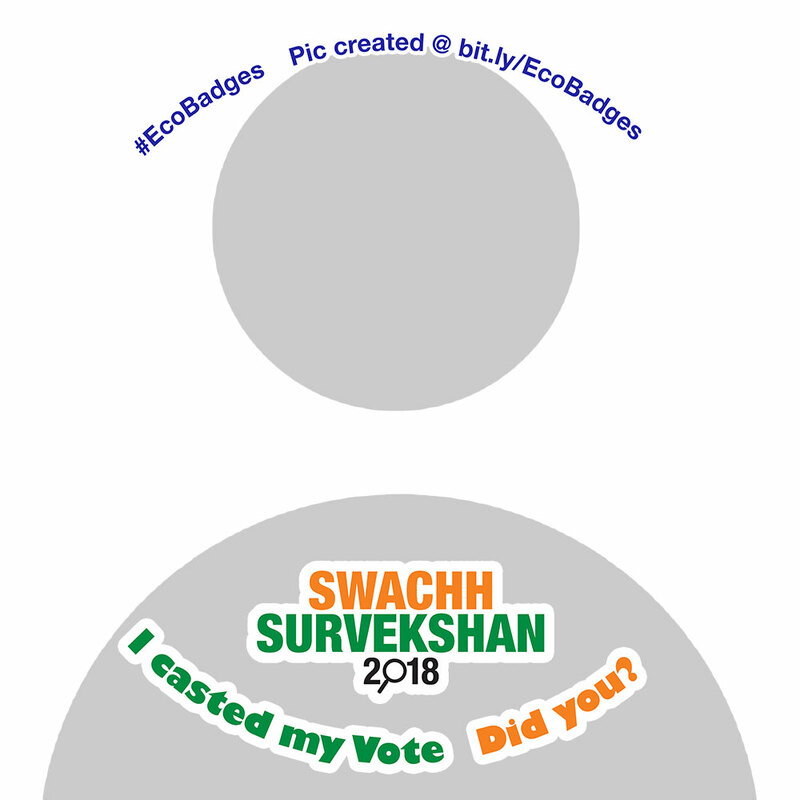 If there is any special request to create a new badge, please do mail us the idea or badge image to meeconsvzg@gmail.com. 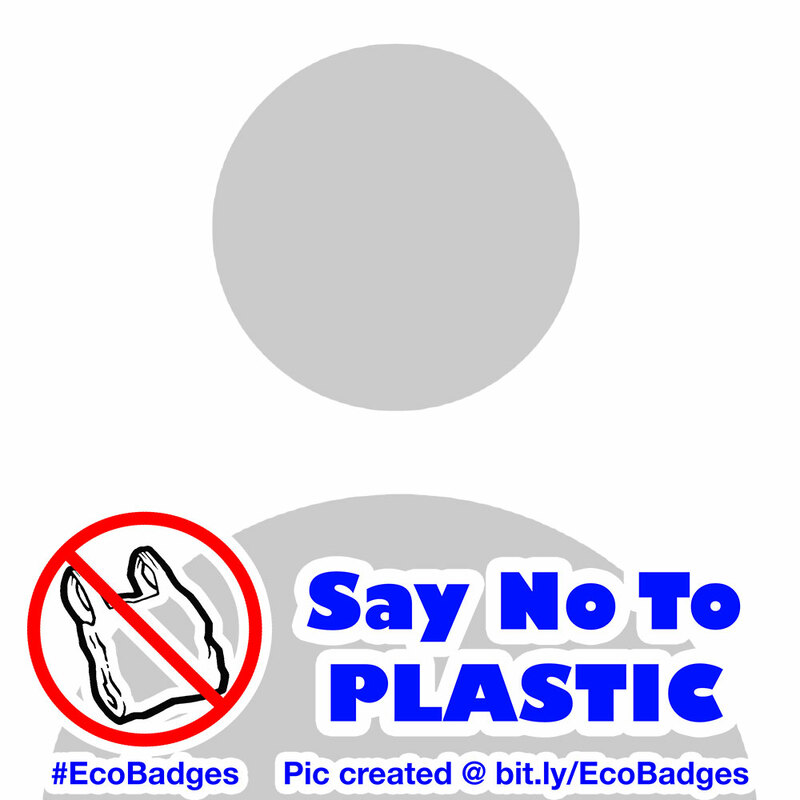 If you have made badges yourself and want to share with us, please mail them to us. 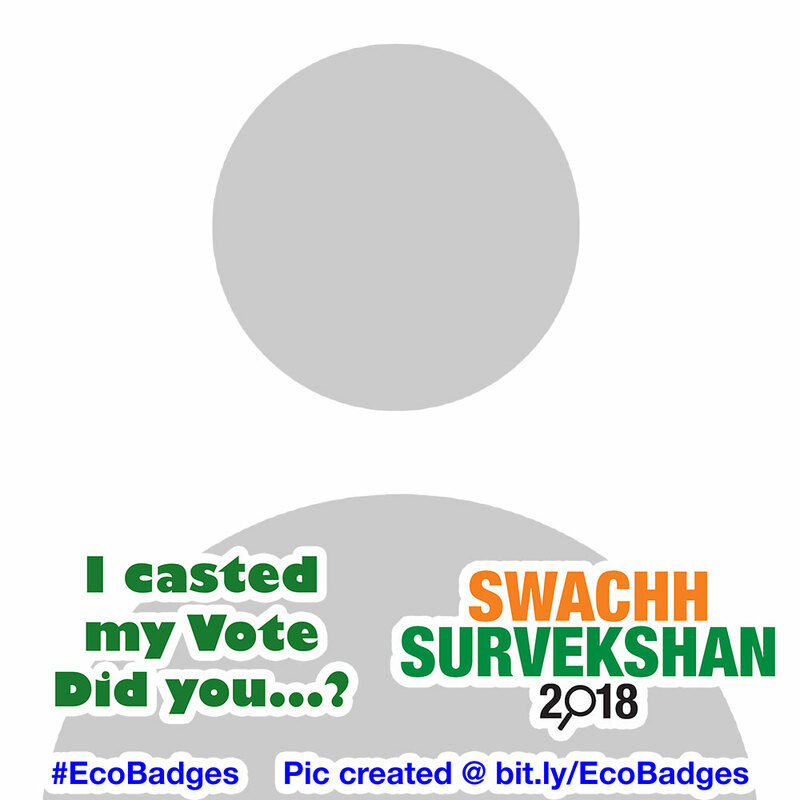 Due credit will be given to the designer.